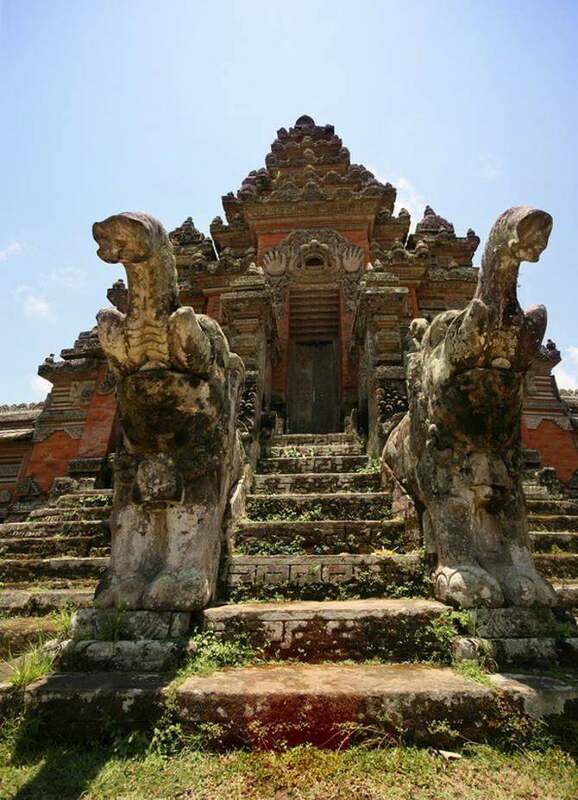 Home InfoNature Most Beautiful Places Of The World – Part 2! 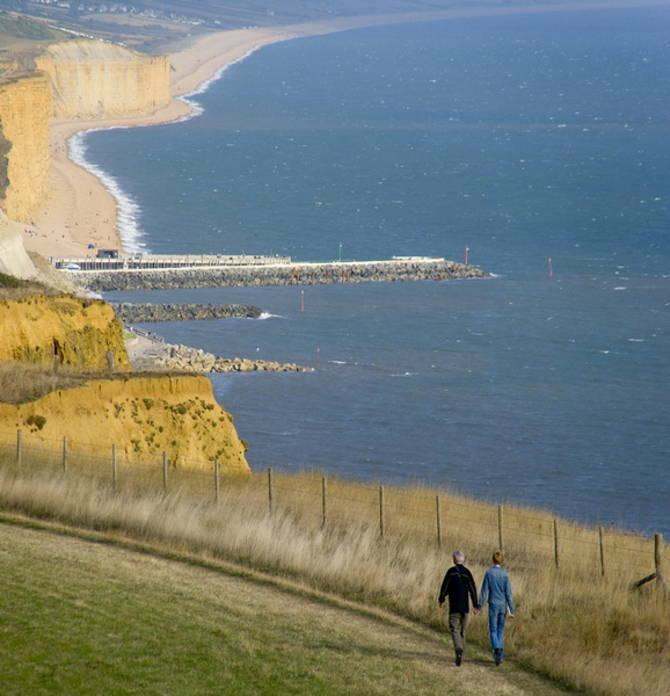 Also called the Jurassic Coast, it is England’s first natural World Heritage site because of the outstanding geology and great beauty. 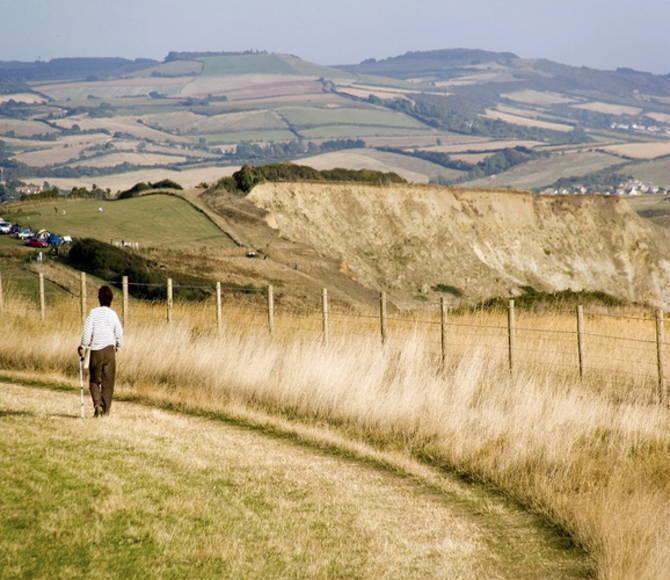 It is one of southern England’s maritime counties. 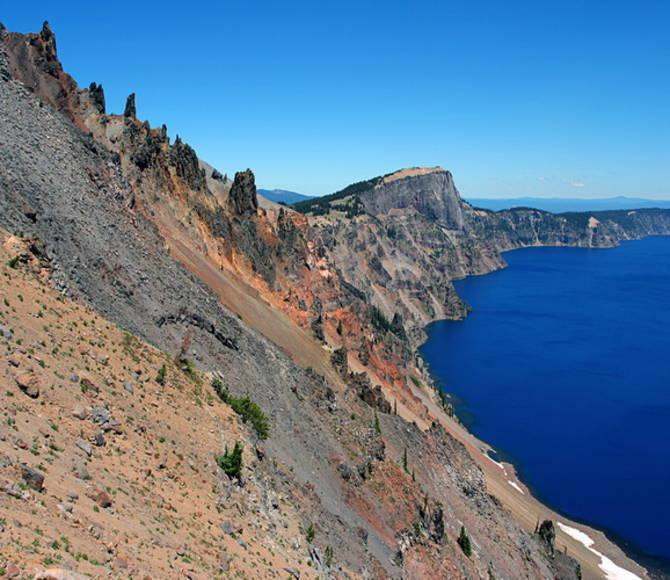 It reveals a beautiful story of the earth’s formation over millions of years, through some of the amazing rock formations and fossils. 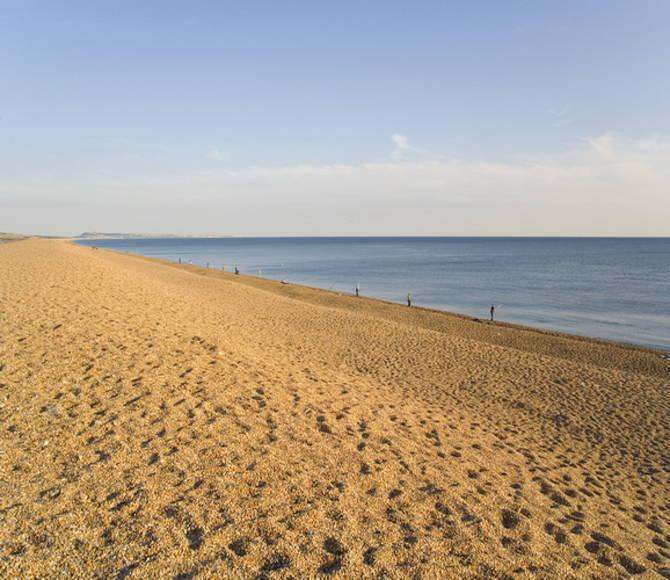 The bays, cliffs, variety of the finest sandy beaches in the British Isles and forever changing landscape make it a spectacular place. 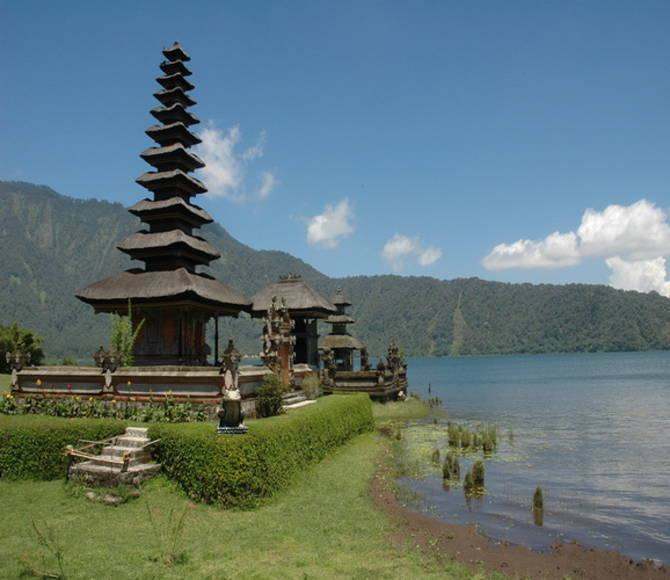 Bali is one of the many islands of Indonesia but has an identity of its own, owing to its beauty. 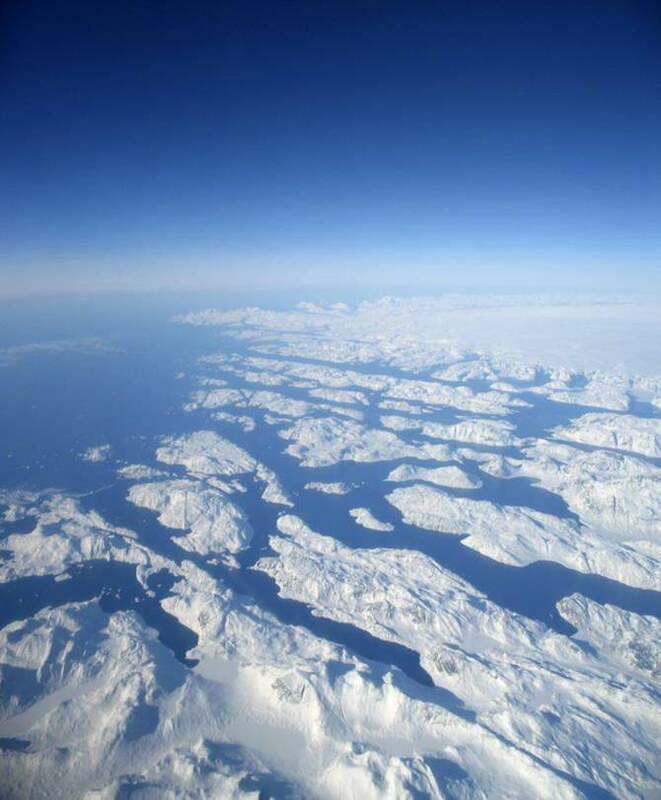 The island is about 150 km wide. 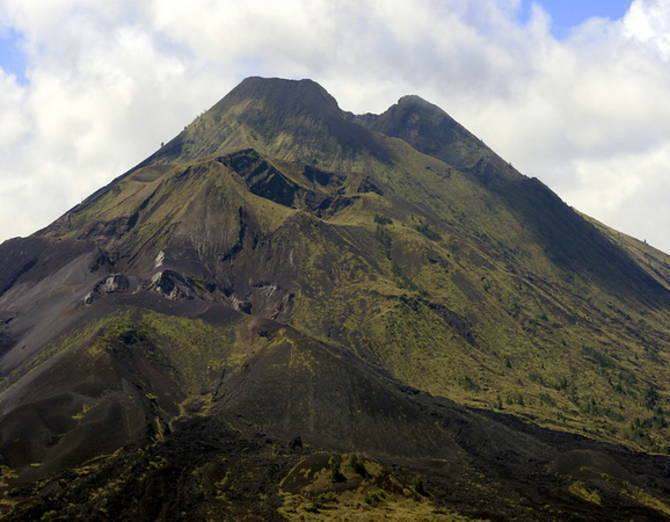 The highest point is Mount Agung, which is an active volcano that exploded in 1963. 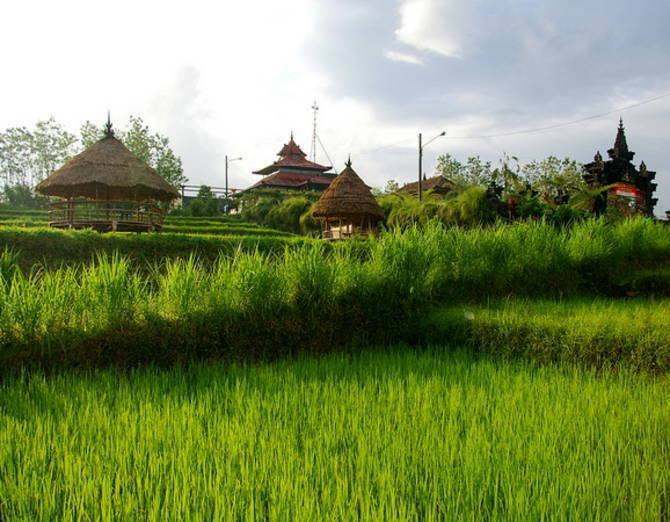 It is also known as the “Goddess Island.” Why people consider Bali as beautiful is because of the beauty of nature combined with the culture, arts and music that add to that beauty. It is the biggest island on earth. 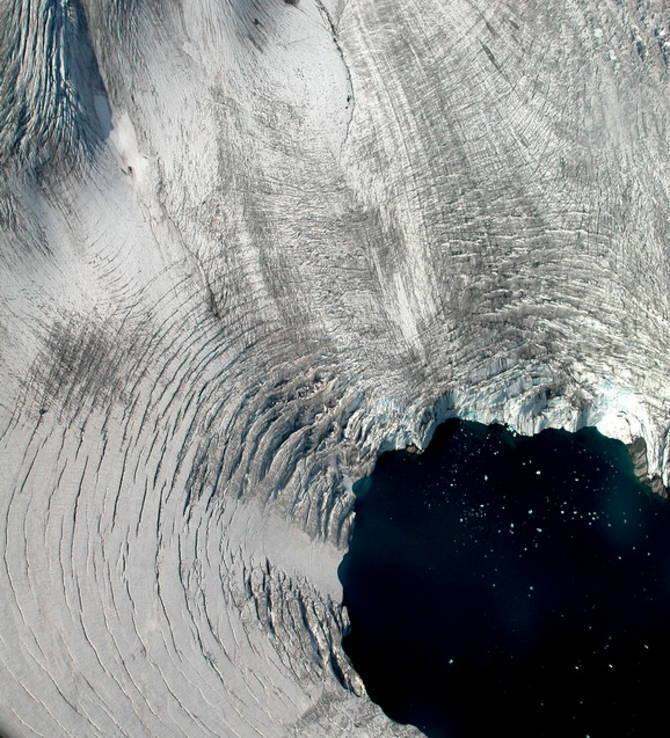 The island stretches 1,050 km in width and about 95% of it is covered in ice. 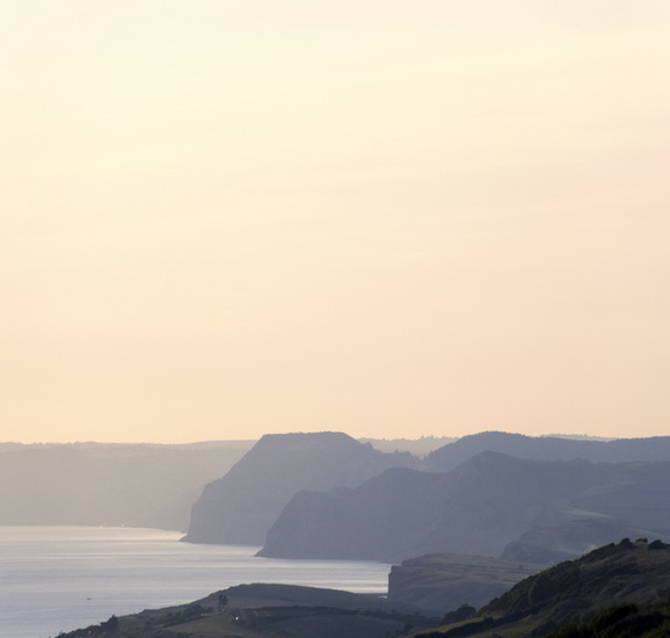 The unspoiled, glorious landscape will simply take your breath away, unlike anything we can ever dream of. 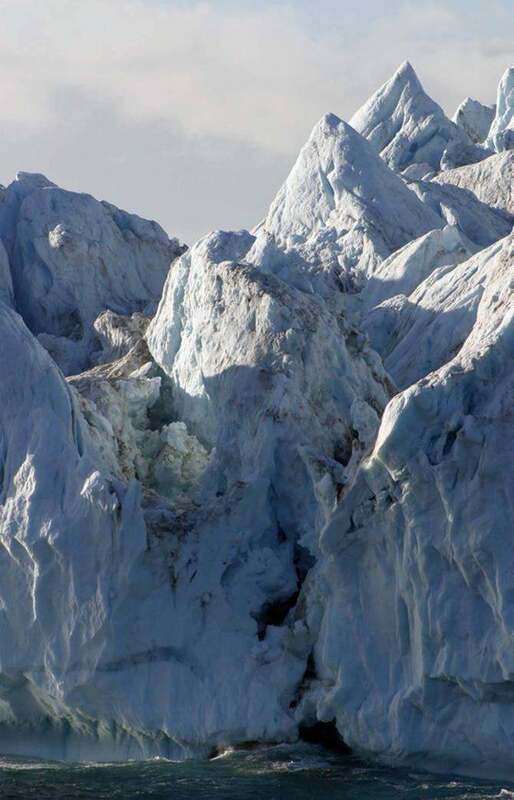 The magnificence of the icebergs, fjords, glaciers and vegetation captivates the visitor’s imagination and heart. 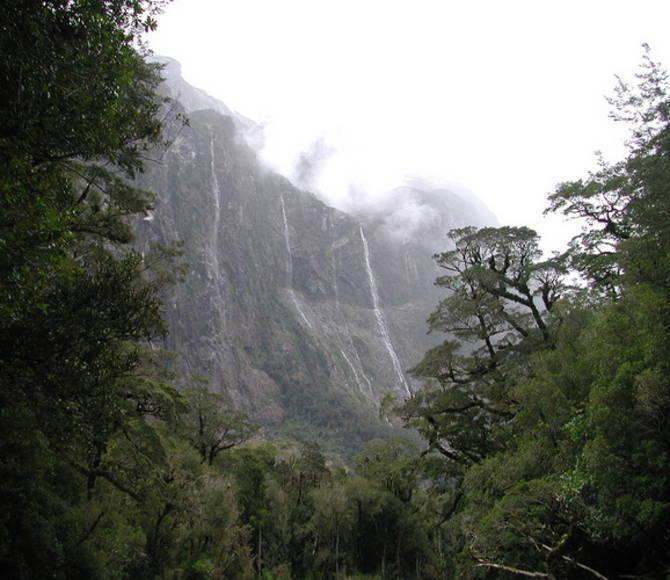 Rudyard Kipling described Milford Sound as the eighth wonder of the world. 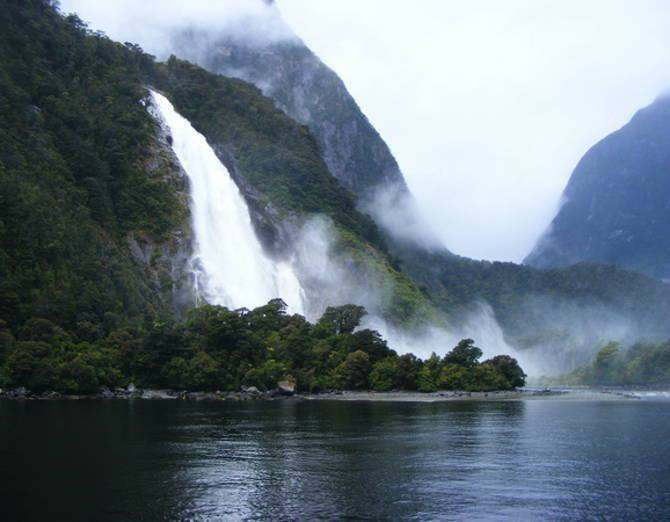 It is located in the exotic Fiordland region of New Zealand. It is surrounded by two peaks; The Elephant and the Lion Mountain. 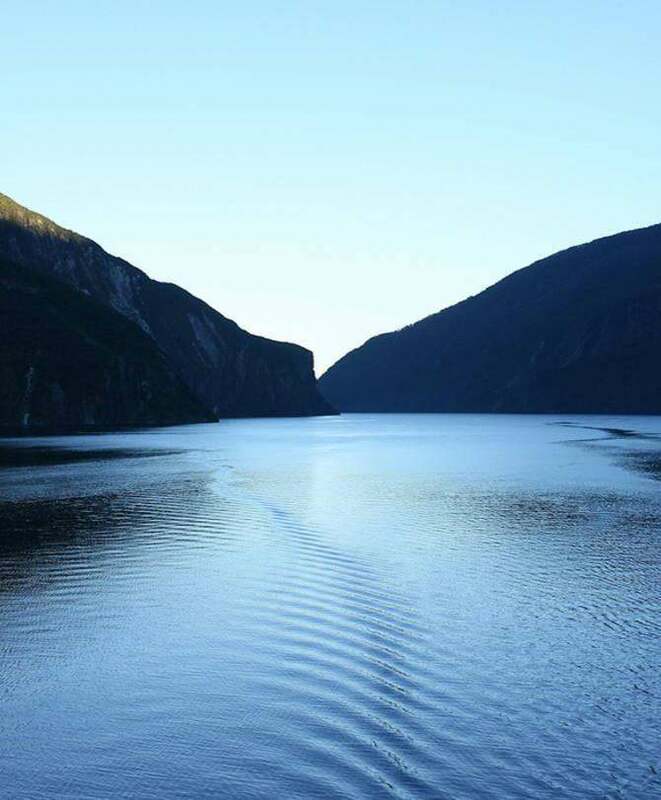 The awesome closeness of the sea, mountains and the beautiful rain forests gives it an indescribable beauty, along with the penguins, seals and dolphins there. 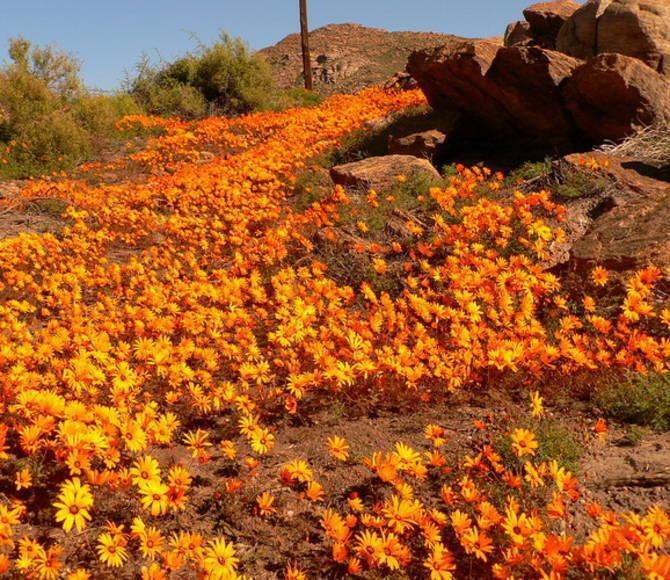 Namaqualand in the Northern Cape Region of South Africa, between the Orange River and the wild coast witnesses a natural flower phenomenon that is regarded as a natural wonder of the world. 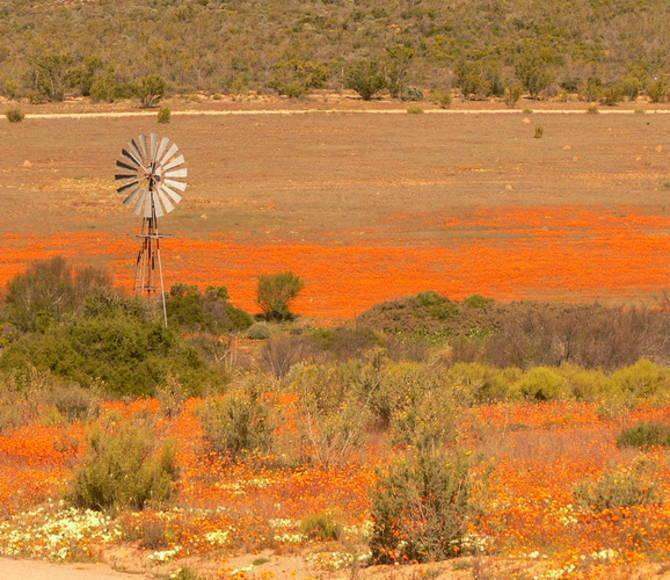 While this area is dry and arid for most of the year; with the coming of spring in August and September, it transforms into a vast expanse of wild flowers of every color. This extraordinary beauty attracts people from all over the world during the spring. 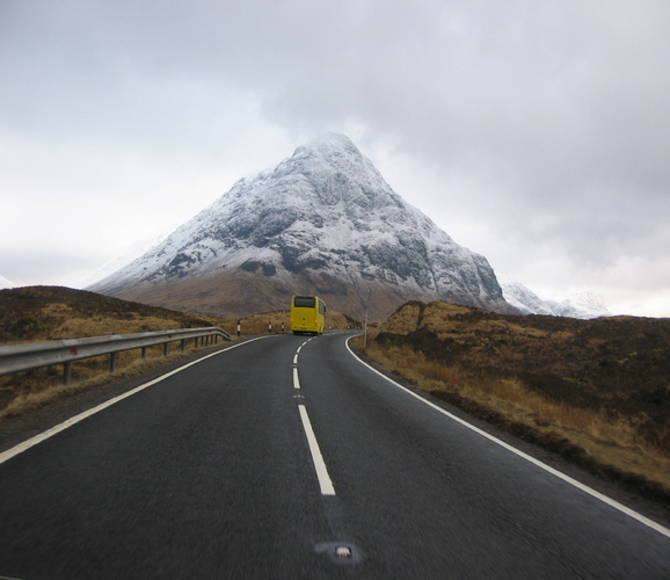 The magical quality of Glencoe astonishes visitors that are unprepared for the breathtaking serenity of this pass. With the history and drama it unfolds, it is certainly Europe’s scenic wonders. 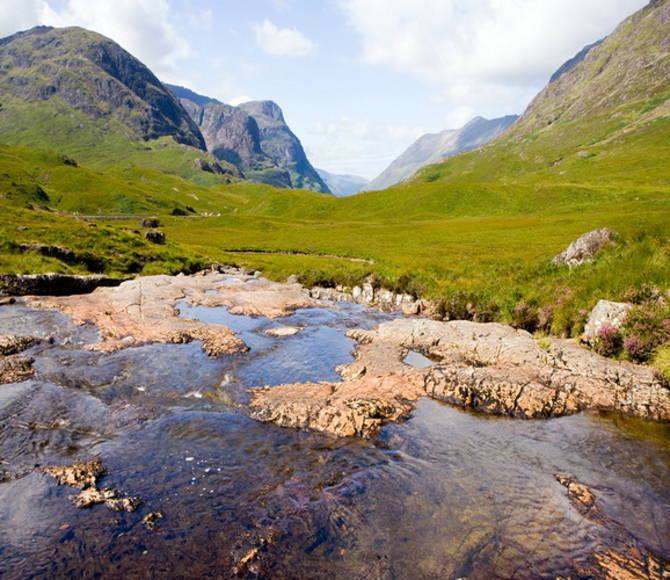 Scotland’s hills are rock covered with moss – with waterfalls looking like silver lines sliding down the hillside. 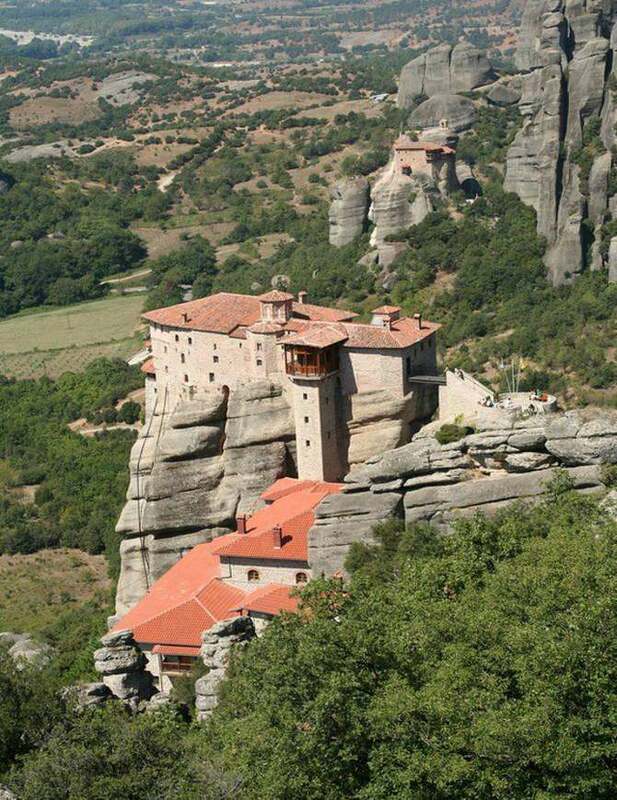 Meteors are monasteries built on rock pillars. 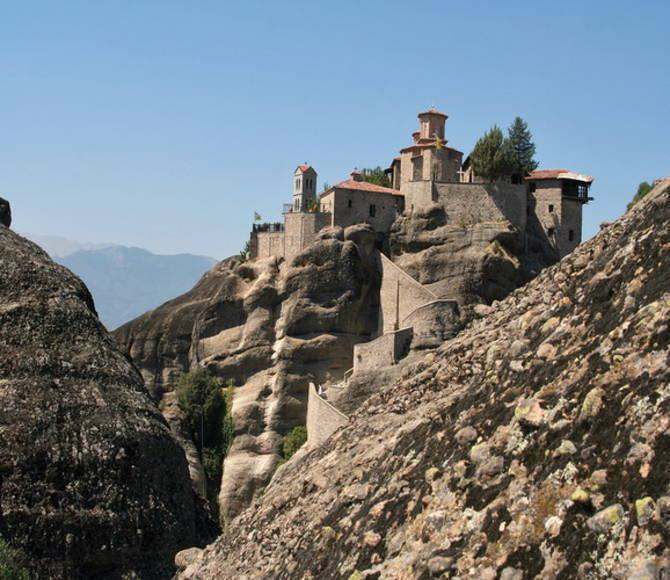 The Meteora houses six monasteries and is the largest complexes of Orthodox monasteries in Kalambaka in Greece. 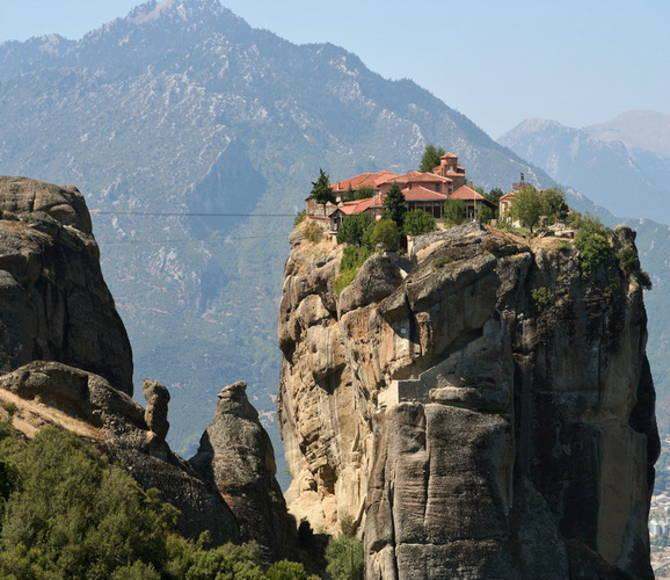 It is only second to Mount Athos. 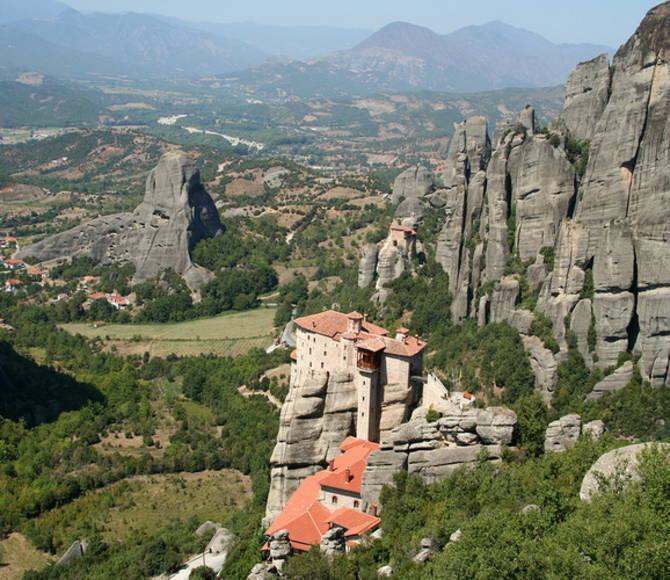 They were built on natural sandstone rock pillars in the plain of Thessaly. The pinnacles are said to have been formed about 60 million years ago. They offer beauty of a different kind! 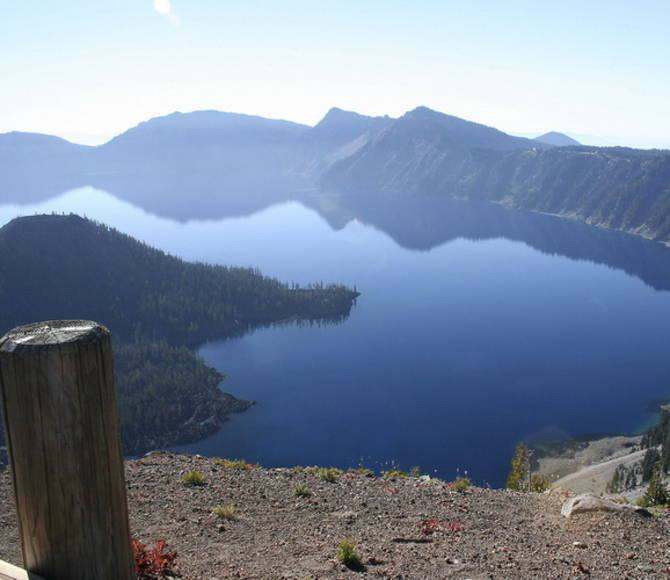 This caldera lake is blue at times and hidden by clouds at other; but this nature’s design is always magical and enchanting. 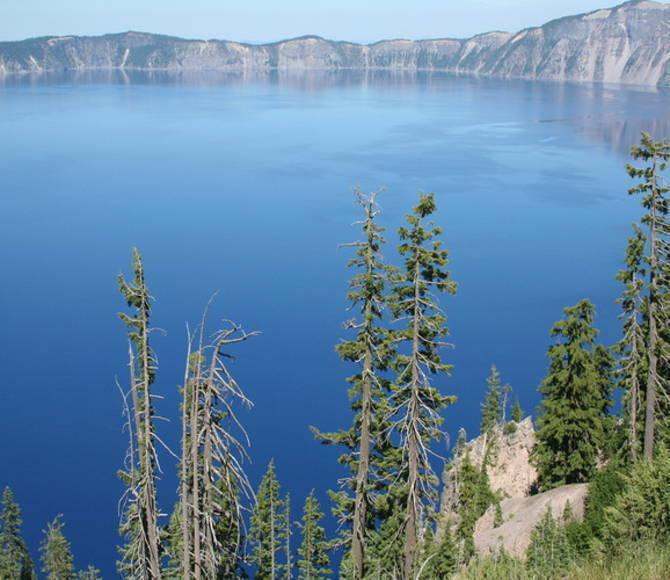 It is the deepest lake in the United States and the second deepest in North America. 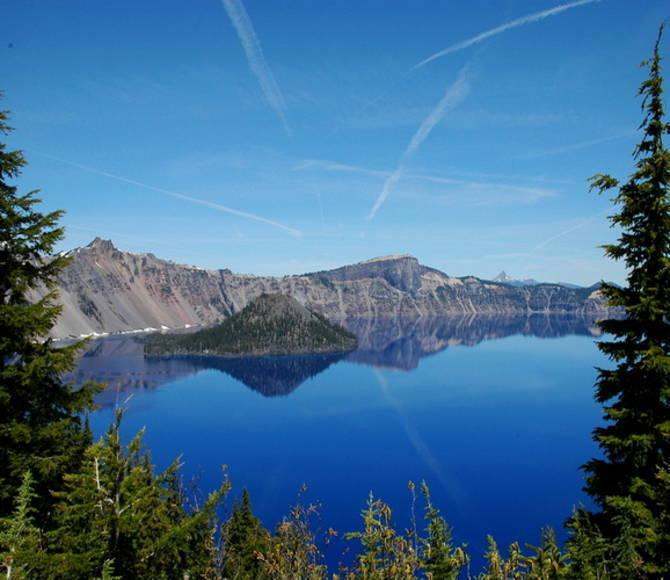 Discovered in 1853, this lake located in South Central Oregon, is awe inspiring and famous for its 20-mile circle of cliffs and indescribable deep blue color. 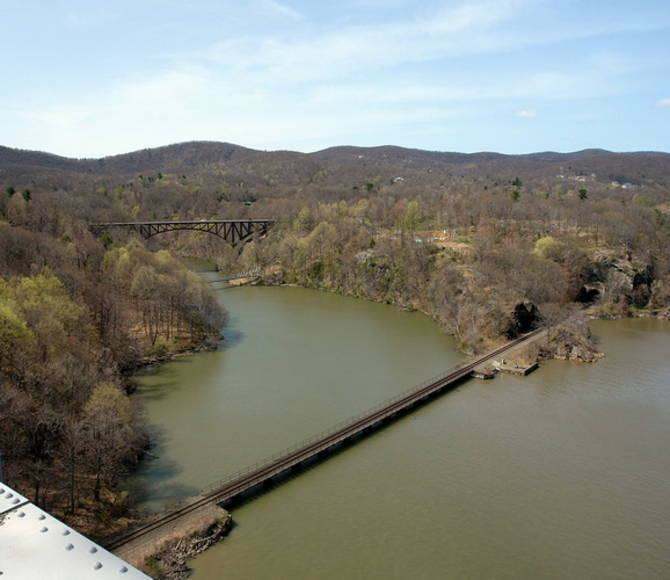 “Nature has been very lavish here in the gifts of her beauty,” wrote the 19th century landscape painter, Frederic Edwin Church, who discovered this place first. 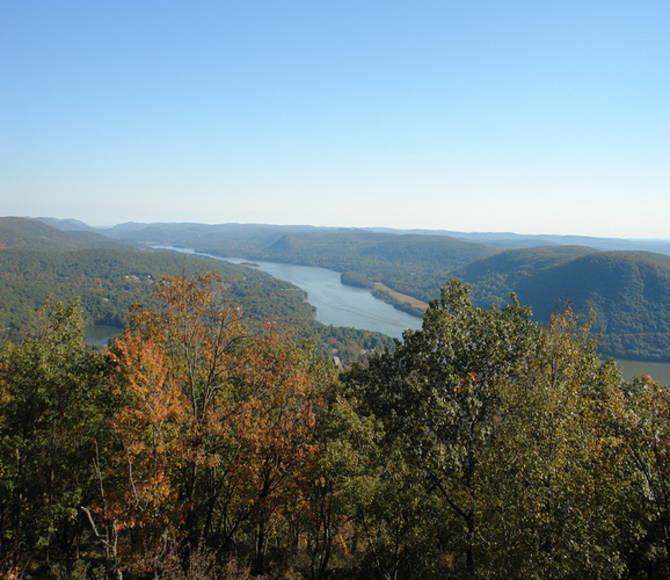 The Hudson River Valley, with the beautiful Hudson river and ancient mountains is a treat for the eye. The world is a beautiful place with endless beauty. When you look back, what would you remember? High rise buildings? Manmade fountains? or nature’s beauty? The Kill Switch In Phones – Breach Of Freedom? All the above scenes are so beautiful and natural. These are the heavens of this Planet where a person always can live there and want to spend some time once in a life. keep on posting beautiful pics like this, brother.. it help me to picture out these places that i haven’t seen and visited.. two thumbs up for you! 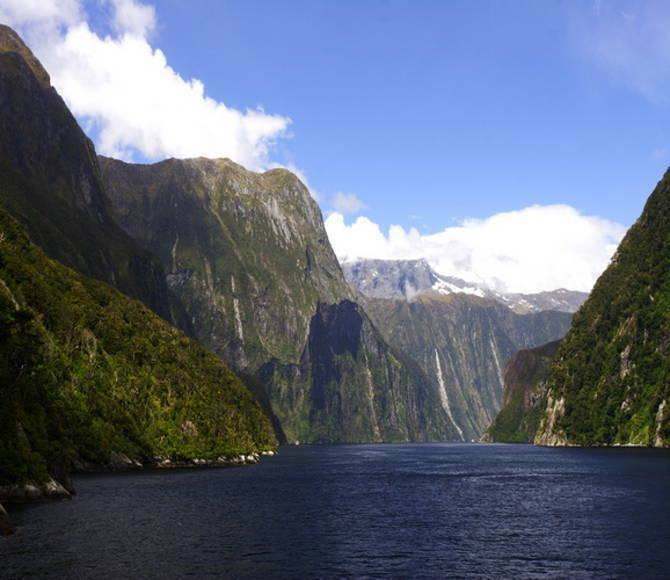 A little disappointed New Zealand didn’t make it onto the list 🙁 NZ is breathtakingly beautiful. this is helpful for people who liked to travel or making their list where they want to have a vacation. pls..also try to visit the Philippines. These are just the few good moments of yours and that is of that particular time what about the rest. Very Nice Views, These Views remind Allah (God), Who Creats these Scene in the World. Happen to see your pics just now and could not stop writing down my comments forthwith. These are truly impressive. Amazing places, beatiful pictures. Good job Hasan! Thanks a lot for this article.And very nice. Many thanks for you Hassan for this bundle of these most beautiful scenes in the world . I hope you good luck . More scenes to see in the near future . Great photographs and loved all those photos. I wish I could visit all those places. Morain Lake in British Colombia would have to a rate as the most spectacular places I have seen, and I have seen quite a few. wonderful picture 🙂 i love all these places . and i want to see personally . if u want to see more beautiful places u should visit Pakistan and see the kagan and naran velly. amazingplaces,wonderful pictures,,,,I love that places.Very good job. Actually I was very excited to see all the scenes on part two . But I’m looking for seeing part three . I appreciate the efforts from the artist . Many thanks to that real artist . These pictures are wonderful. A picture really can say a thousand words. I enjoyed watching these beautiful sites. 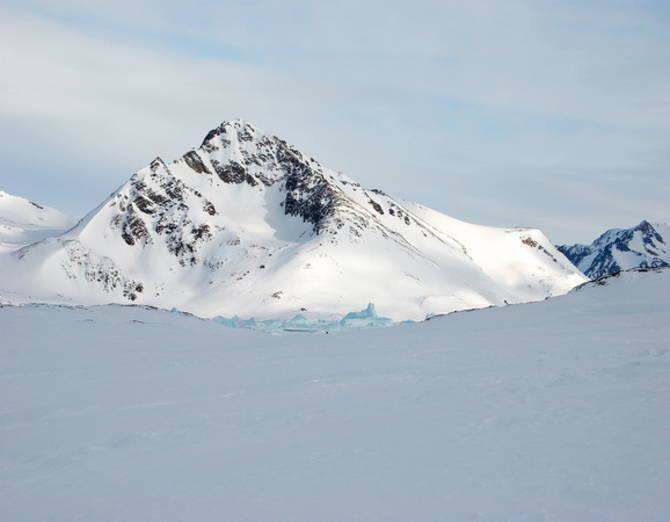 What a breath taking experience……. The best article and beautiful pictures. i really happy to see in this post. Thanks for this post ! Thanks alot for reminding me ans asking me to have another look at part two for these awesome scenes from the world . I’m looking for ( part Three ) .Thanks again. I’m a keen amateur photographer. Wish I could visit these beautiful places to work my camera to death. Beautiful landscapes. 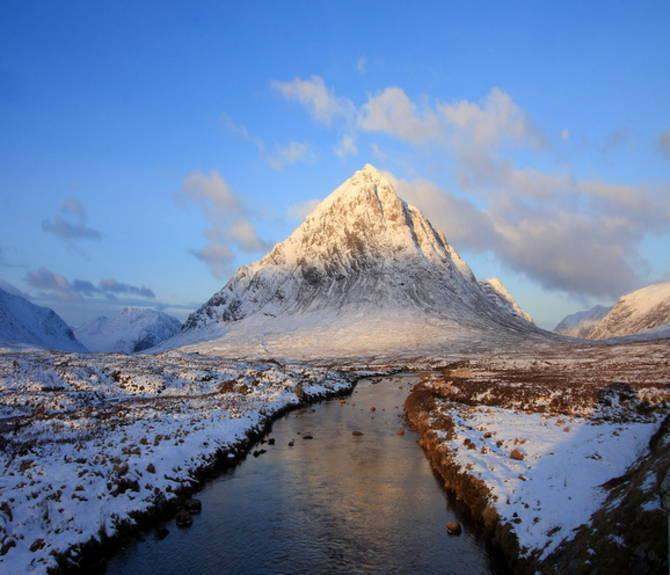 I’m a keen amateur photographer, and wish I could visit these places to go crazy with my DSLR. No words I can say other than thank you for providing information of interest to us all, because not everyone can present an idea in writing as in the article of your posts!